Rest In Peace, Rajeev Agarwal! Eminent screenwriter and television director Rajeev B Agarwal passed away on March 10, 2019. He had a heart attack amidst work pressure with deadlines to be met on his latest project—“Ek Nayi Subah”, a Doordarshan series and is survived by his sons, Akira R Agarwal, Toshiro Agarwal and wife, Rita Agarwal. Known for his vast contribution to the film and TV industry, mainly, Dekh Bhai Dekh, Neenv and Indradhanush, Rajeev started his career as a journalist, mentored by Khalid Mohammed, and worked with DHARMYUG, THE ILLUSTRATED WEEKLY OF INDIA, MADHURI, FILMFARE, THE TIMES OF INDIA, THE INDIAN EXPRESS, THE ECONOMIC TIMES, THE SUNDAY OBSERVER and THE INDIAN POST. Later he assisted Sai Paranjpye and Siddharth Kak in their films and documentary. He wrote more than 30 documentaries including Everest ’84, directed by Kak. He was awarded the best director on TV in comedy in 2000-2001. His body of work on TV included INDRADHANUSH, NEENV, RAMAYAN (NDTV Imagine) (Dialogue), LAPATAGANJ (Story, screenplay & Dialogue), JAI MAA VAISHNO DEVI (Dialogue). MERI AAWAZ KO MIL GAYI ROSHNI (Dialogue. KABHI-KABHIE MERE GHAR MEIN BHUCHAAL AATA HAI. KARISHMA KA KARISHMA, MALINI IYER, Sitcom starring Ms. SRIDEVI and SHHH…KOI HAI (Story, screenplay & Dialogue), RAAT HONE KO HAI (Story, Screenplay & Dialogue), SHARARAT. Rajeev also wrote more than a dozen films, which included Benarasi Jaasoos directed by Pankaj Parashar, Bhoot Uncle, Luka chuppi amongst others. 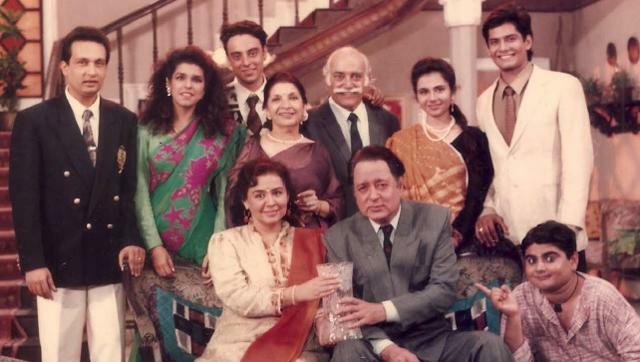 He also directed TV serials like KABHI-KABHIE MERE GHAR MEIN BHUCHAAL AATA HAI (Star Plus),ZAMEER (Zee TV),IDHAR UDHAR Season 2,DADDY SAMJHA KARO (SAB TV), SURABHI (DD-1), CHHAPPAN BHOG (DD-1). Currently, Agarwal was working on a film with Pankaj Parashar, a renewed season of Dekh Bhai Dekh with Aanand Mahendroo and dialogues for Mahima Shanidev Ki for Dangal TV. He was also one among the top twenty finalists for the first edition of Cinestaan’s Script Contest (supported by SWA), held last year. 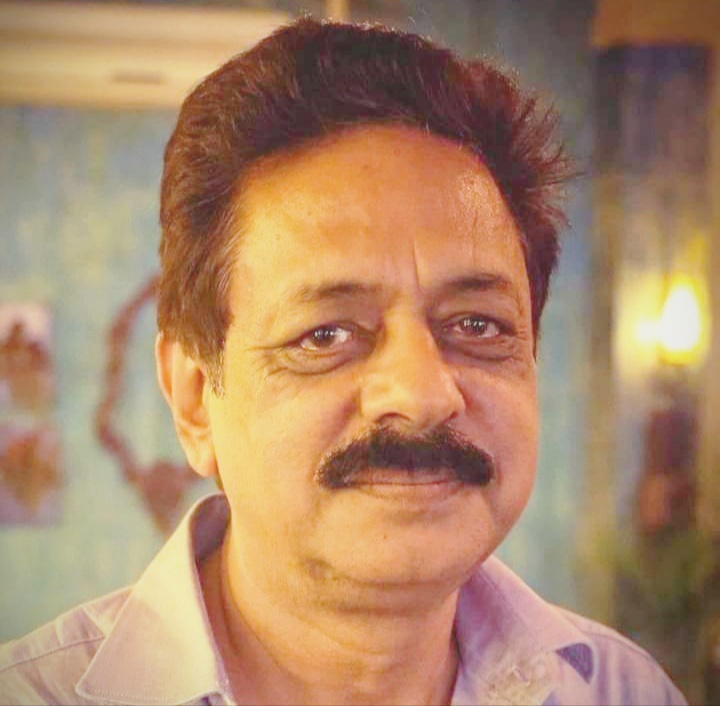 The Screenwriters Association expresses its heartfelt grief at the sudden demise of Rajeev Agarwal and prays for his soul to rest in peace. This entry was posted in Obituary on March 12, 2019 by SWA Editor. ← क़ानूनी मामलों में आर्थिक मदद के लिए एसडबल्यूए ने बनायी ‘लीगल एड पॉलिसी’! क़ानूनी मामलों में आर्थिक मदद के लिए एसडबल्यूए ने बनायी ‘लीगल एड पॉलिसी’! SWA announces Legal Aid Policy for its members!